All Upcoming / Recent Product(s) are Listed Here. In January 2019, NEWMAT, in collaboration with designer Alicja Nawracaj, will launch its NEW/LAMP product line. 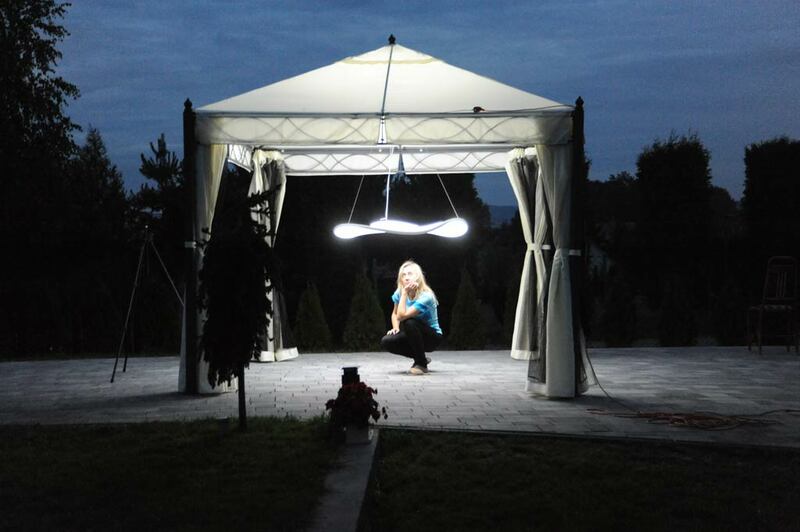 This collaboration will consist of NEWMAT promoting and distributing some of Alicja’s lamp designs, which will use a NEW/LIGHT membrane including the ALLOW lamp and designing and producing new designs exclusive to NEWMAT.